Common Names: Calc-carb; calcium carbonate. Calcarea carbonica (Calc.) 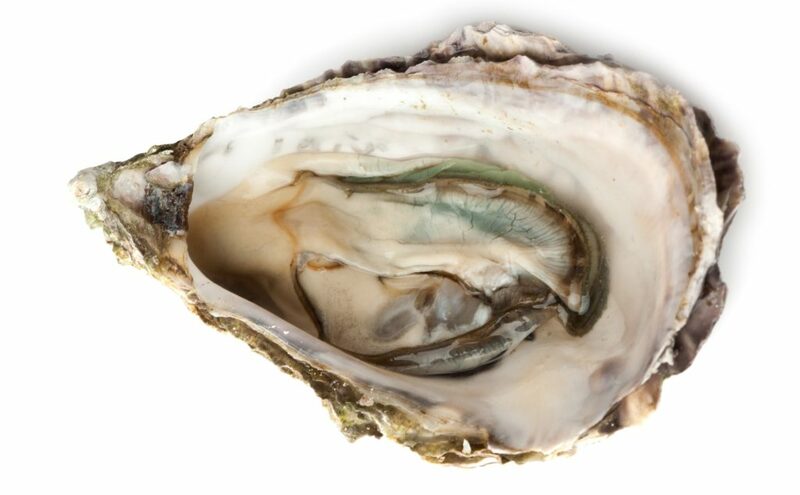 is prepared from the middle calcium layer of the oyster shell. It treats a wide range of symptoms. Those needing Calc. are usually responsible, dependable people who are prone to feeling overwhelmed. They may be large in build, have a strong appetite, gain weight easily and become flabby. They also have poor stamina and experience shortness of breath on exertion when climbing stairs or hills. A craving for eggs, sweets or indigestible things such as dirt or charcoal (especially in children) is common. In spite of chilliness they may sweat around the head and neck or have cold, clammy hands and feet. They are inclined to anxiety and over-cautiousness, and dislike change. Anxieties and apprehensions: heights, health, mice, rats, insanity, animals – especially dogs, and more. Highly sensitive to unpleasant things or cruelty. Cautiousness with a feeling of vulnerability. Avoidance of change and new things. Prefer a set routine. Rheumatoid arthritis or osteoarthritis (when other symptoms suit). Joint pains that worsen in cold, damp weather. Poorly healing fractures (when other symptoms suit). Coughs and colds (when other symptoms suit). Heavy bleeding during menses, especially around the time of menopause. Uterine fibroids (when other symptoms suit). Sluggish digestion with constipation (when other symptoms suit). Constipated but no urge to pass a stool. Milk intolerance (when other symptoms suit). Craving for indigestible things such as dirt and charcoal. Slow, difficult or painful teething. Perspiration on head or neck, especially at night during sleep. Cold, clammy feet and hands. Big build and gain weight easily.